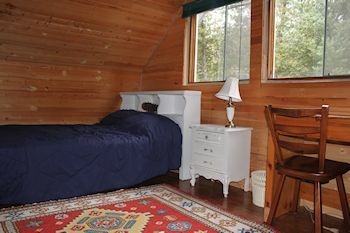 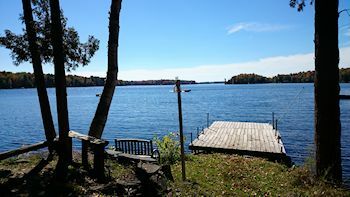 Enjoy the relaxing sound of loon calls and tranquility on Cordova Lake! 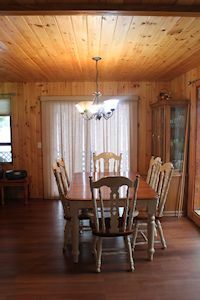 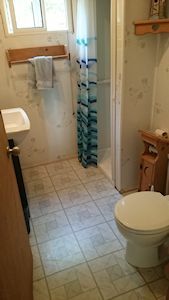 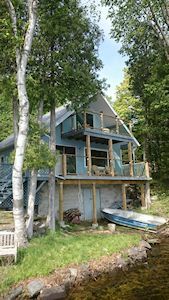 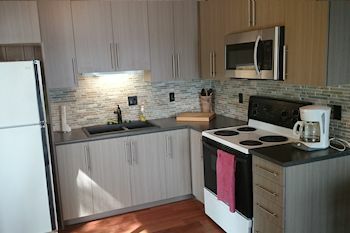 Our gorgeous 3 bedroom cottage offers a stunning Lake view through new glass railings, upgraded kitchen, and is only a 2 hour drive from the GTA. 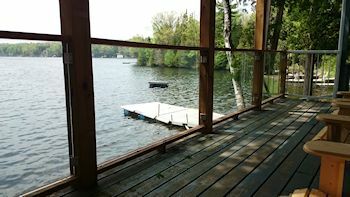 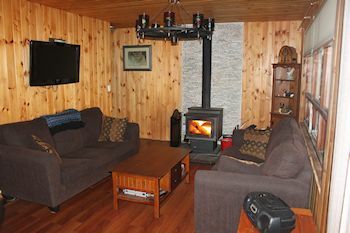 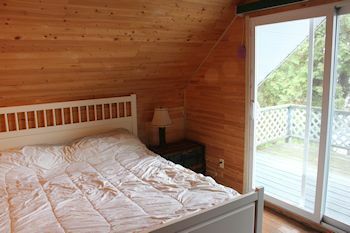 With local attractions nearby and on-site amenities for you to enjoy, Cordova Lake Cottage is a great family getaway!